300,000 Palestinians live in Area C, yet it is nearly impossible for them to get building permits from the Israeli government. In 2014-16, a grand total of one building permit was issued to a Palestinian resident of Area C. This results in Palestinians building illegal structures, from houses to schools and mosques, due to lack of permits, and the IDF issuing demolition orders for them. These demolition orders are currently active for over 12,000 structures impacting over 200,000 Palestinians, which is untenable from a security and humanitarian perspective. The Israeli government should issue building permits for Palestinians in Area C rather than make Palestinian construction there functionally impossible, and demonstrate its commitment to fair and equal treatment for all of the residents living under its direct administrative sovereignty in the West Bank. 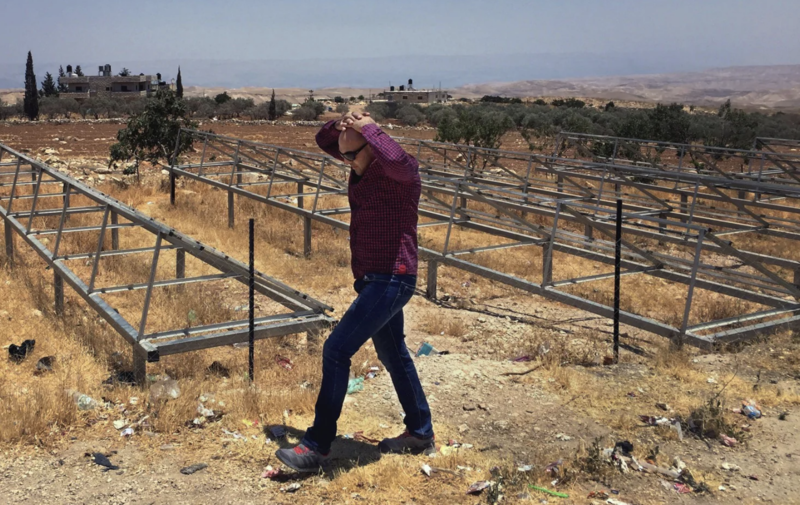 Israeli Justice Minister Ayelet Shaked of the Jewish Home Party took a tour of the South Hebron Hills organized and led by the right-wing NGO Regavim. At the end of the tour she held a press conference in the settlement of Carmel and discussed what she had seen: “We were shown the illegal building Palestinians are doing in Area C [the area of the West Bank administered both militarily and civilly by Israeli forces], including those [built with] foreign funds.” Shaked vowed to “deal with this” and “in parallel, of course, support the settlement of Judea and Samaria”. The very next day at 6:30 AM, bulldozers arrived in the South Hebron Hills, demolishing five structures in Umm El Kheir, the Palestinian village that sits right next to Carmel. Of those structures, three had been paid for by the European Union, its bright blue insignia clearly visible as the IDF, Civil Administration, and border police toppled the pre-fab homes. Ever since 1967, Palestinian construction in what became known as Area C has required special permits from Israeli authorities. These building permits are rarely issued; only a handful are typically approved every year. 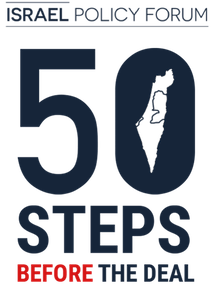 Almost all Palestinian building applications are rejected on the grounds that these buildings would be erected on open space, where construction is prohibited, or on lands confiscated by military orders, or on state land. 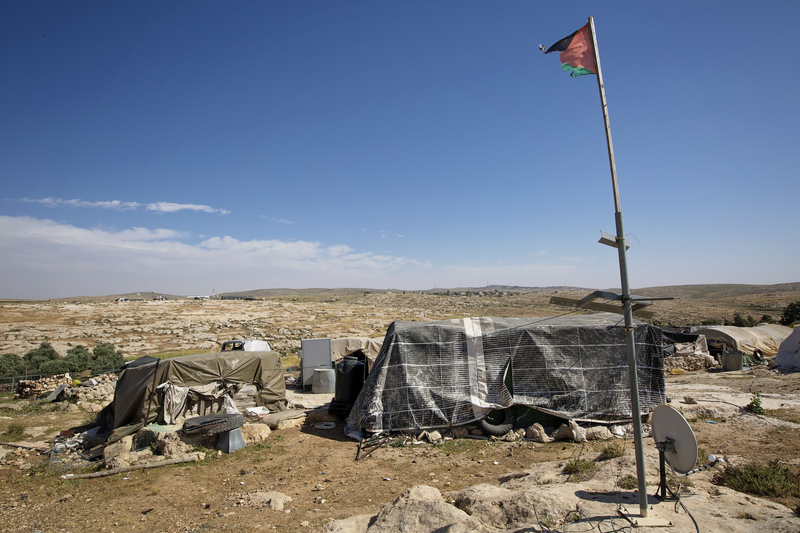 That Israeli settlers in Area C were granted, on average, over 1,000 building permits annually during the past decade makes the arbitrariness and injustice inherent in Israeli policies irrefutable.